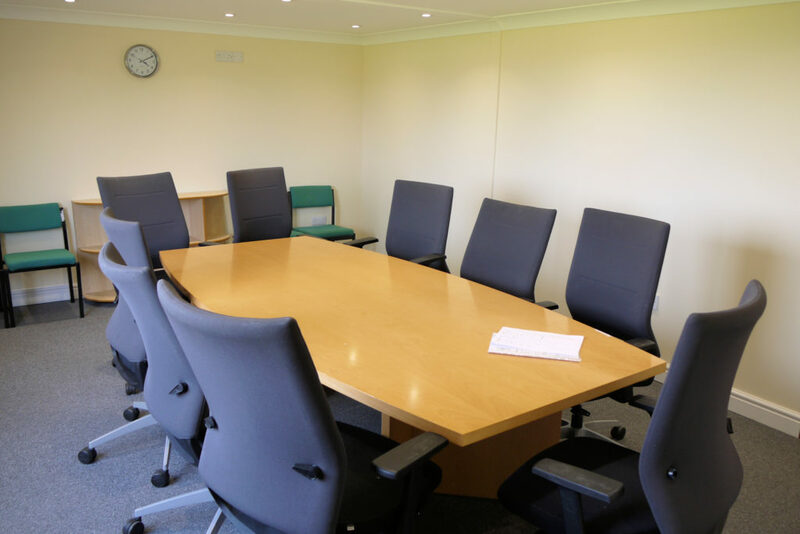 The Bradley Park meeting room seats 15 people boardroom style but can accomodate up to 25 people. 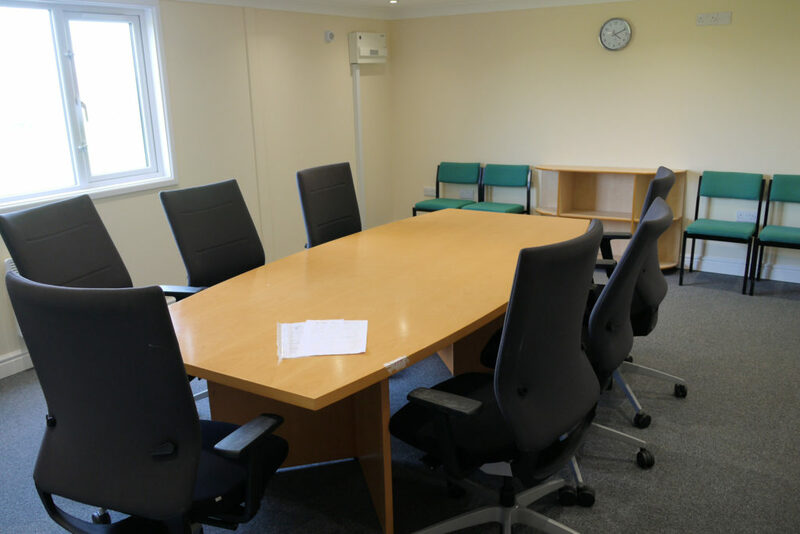 This smaller room is perfect for meetings but can also be used for clubs and societies to hold indoor events for which the main hall would be too large. 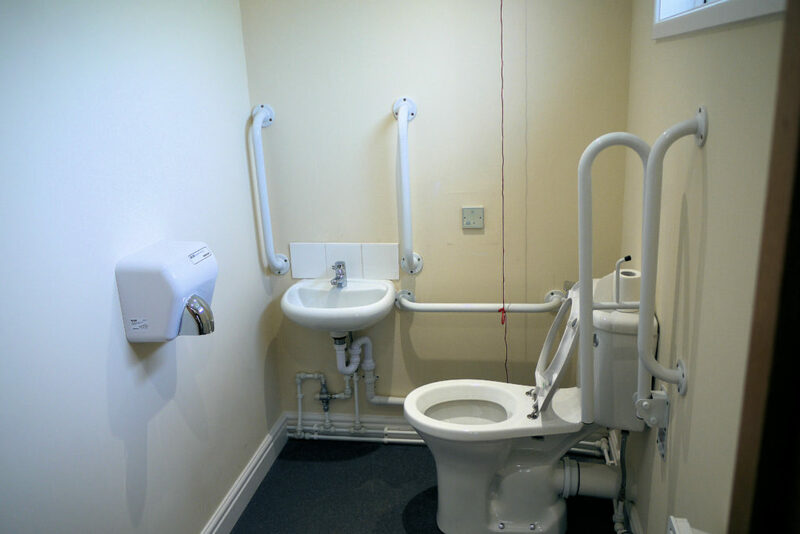 This room is heated and has access to its own disabled toilet but no access to the kitchen. This room can be booked even when the main room is being used for other functions. 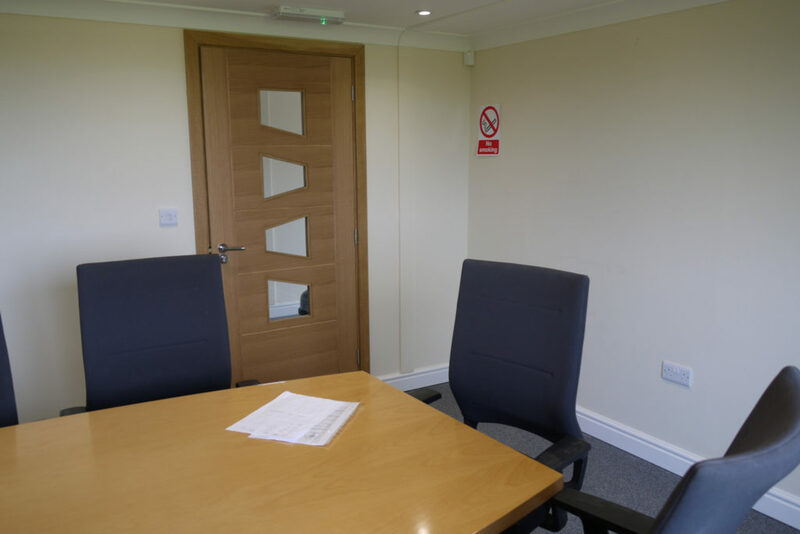 The meeting room is situated on the East side of the building to afford the best views of the Park and scenic hills. There are frequent busses to Bradley Park (weekdays up to every 10 minutes). 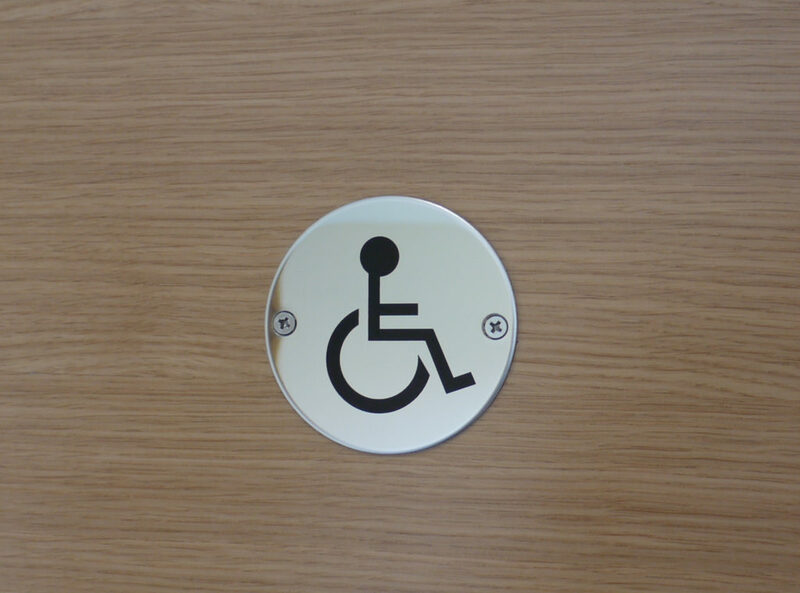 Huddersfield and Brighouse train station are a 3- 4 miles by taxis and we have free parking for up to 25 cars.